Are you always right in time, or always running late? Creative, a perfectionist, athletic? Your hands reveal many things about you. 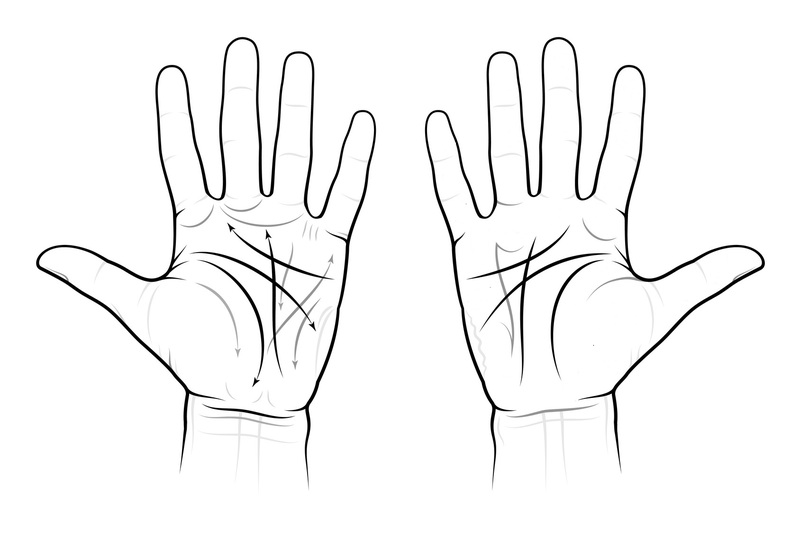 The size of your hands, the length of your fingers and your skin structure can even reveal your character. The length of your phalanges reveals whether you’re an emotional, a rational or a physical person. People with an upper phalanx that’s longer than the middle and lower one, are often emotional and decide upon their feelings. A longer middle phalanx is common with rational people and a long lower phalanx represents the need for a physical challenge. ‘A constricted lower phalanx means you’re not grounded enough,’ says Ira. 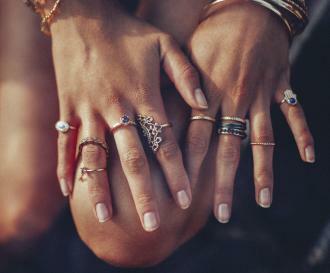 ‘If your index finger is shorter than your ring finger, you’ve experienced a longer period of insecurity. This period might be over, but the finger won’t grow,’ Ira explains. A middle finger that’s almost a phalanx longer than the index finger and the ring finger, often belongs to a structured person who keeps a promise. A short pinky (the top doesn’t reach the ring finger’s upper phalanx) often belongs to late bloomers whose lives change quickly after their thirtieth birthday. 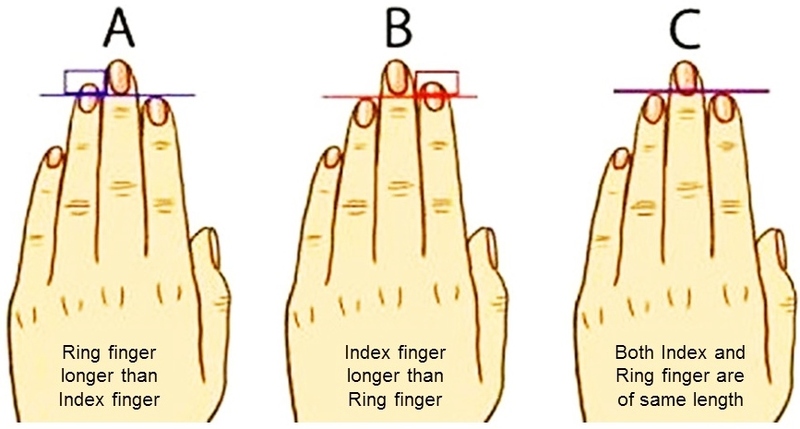 An index finger that’s longer than the ring finger represents people who take on the same role at home as they have at work. Which finger is the most striking? 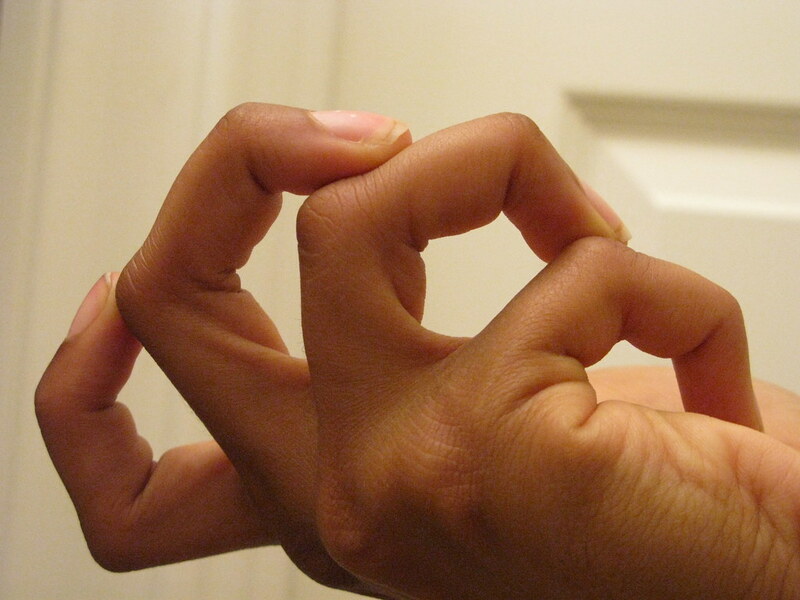 Can you easily move back your fingers? Then you might give in too easily. Your left hand represents your private life, the right one represents work. Ira: ‘It could be that the fingers of your left hand are more bendable because you’re more flexible in your private life than in your working life.’ A thumb that’s very bendable, means you change opinions easily due to other people’s opinions.